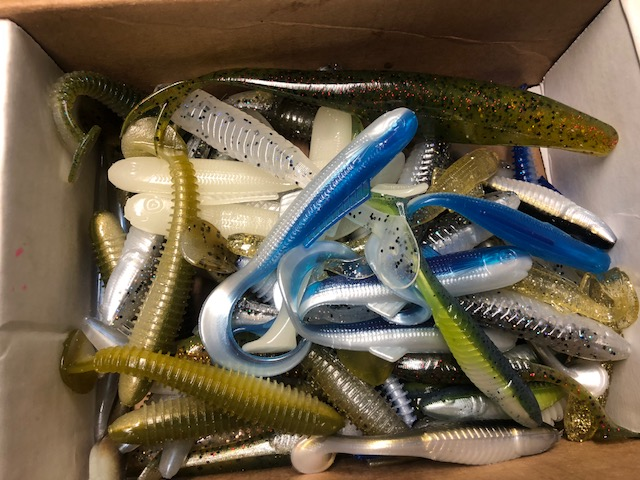 These randomly selected grab bags will include all of our popular minnows. This includes curl tail minnows, psycho shad minnows, swim minnows, and paddle tail minnows. A great assortment for those of you loving to fish the minnows and a-rigs.